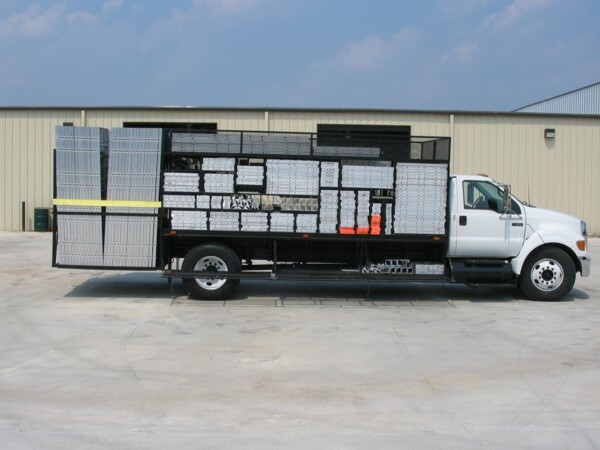 LECO Concrete Forms & Supply can build any type of truck bed, filler rack, or basket required. We have over 20 years experience in building these products and can work directly with you to design custom products to meet every need. 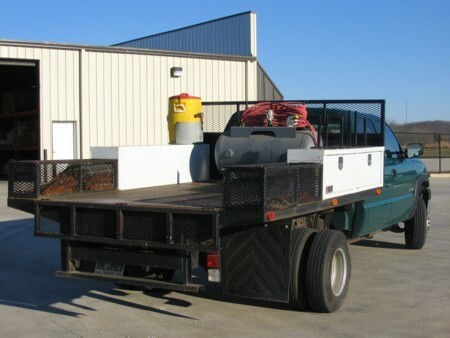 Also available is repair on any existing equipment you may have. Please contact us by calling (O) 678-965-6695 or 800-306-8749.